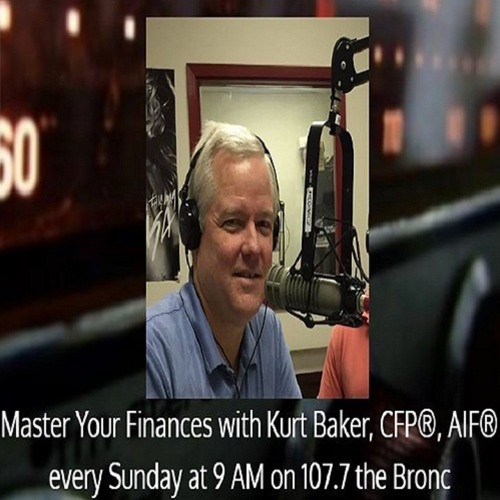 Our host, Kurtis Baker, discusses planning for your future and things to watch out for this tax season! Users who like Retirement Prep! Users who reposted Retirement Prep! More tracks like Retirement Prep!